A compromise in which both parties ‘give in’ is often a lose/lose situation in the long term, then more and more so in the short term, before getting stuck. Both parties water the wine. Result: watery wine. When you do this time and time again, eventually there will be people who think that wine tastes like water. 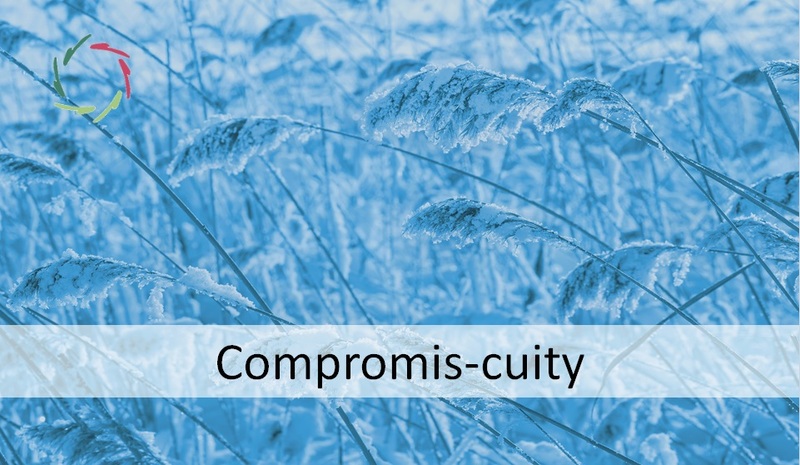 Compromis-cuity. The ‘real thing’ then only seems to be attained by those who are turned against friendly cooperation. One has lost the hang of it. Possible result: tipping the scales to the other side. Aggression. Discrimination. The ‘enemy’ has to be cast out in order to keep the own house clean. Carried further: ideas about ‘the pure race’, lebensraum… after a period of compromis-cuity in a powder keg. There are no winners in this direction. To be understood as: a compromise originates on the outside of a situation in which 2 or more parties could work together on the inside. A compromise on the outside is never a win/win. In fact rather a lose/lose. Every party is forthcoming towards the other(s) in order to meet each other somewhere in the middle, so to speak. It feels like ‘giving in’. The best negotiator earns the biggest ‘advantage’. Actually, the smaller disadvantage. Does he consider himself a good negotiator? The other negotiators consider themselves disadvantaged in the first place. Sooner or later one thinks of revenge. This can linger on for a long time. From an objective viewpoint, the ‘winner’ does not take the best home either. Striving for a compromise is like wearing blinders. The visual field narrows. Is the problem area ‘well mapped’? Maybe. 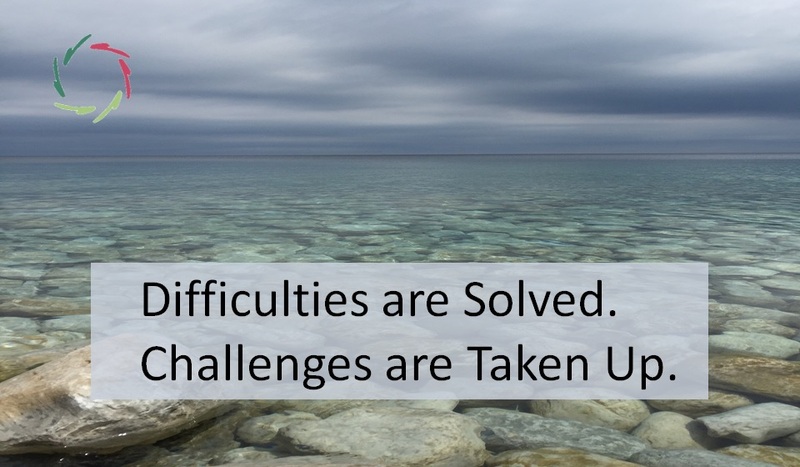 Only: borders and divisions of a problem area are always multi-layered and subjective. Often the largest opportunities are not situated in the middle but at the outskirts. Difficult to see with blinders. For more than a millennium different parties have looked for either a ‘compromise’, or a total grip for oneself. In fact no-one is able to ‘give in’. The only humane solution is not in giving in, nor in aggression. Imagine, for the sake of the argument, that the pope organizes a new crusade and grabs Jerusalem for Christianity. Out Jews. Out Muslims. Is this a victory? Of course not. Imagine, as an alternative, that after this crusade Jerusalem is divided in 3 parts. A ‘compromise’… and a defeat for everyone. Nothing new. Everything I do is striving to my win. In every possible way. Also through your win. I will not stop until my win is optimal. And thus your win too. No compromise. Anyway, we will enlarge the space of our win/win. Even ‘no deal’ is then a complete win/win. Half a win/win may not feel as such, although a lose exists at least on one of both sides… and in doing so on both sides. There is no win apart from ‘complete win’. There is no win without win/win. Because we start from the situation and reach for deep motivation. What do you ‘want’? What do I ‘want’? What do we want in fact and more in fact and more…? No consensus unless complete or almost. Back to Jerusalem. Religious center of a continent. City of ‘Peace’. Or should be. Jerusalem is the place where a solution could be found without compromise. Win/win for all. 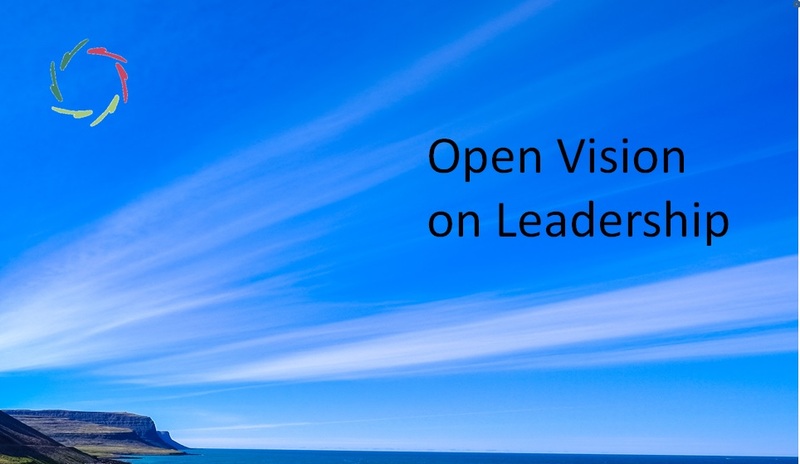 Not only for the direct stakeholders, but for everyone. The wine is not watered to a weak mixture. Let’s appreciate the wine as it is. Is this not exactly what religion is all about: re-connecting? It needn’t be the same wine every day. We can keep enjoying it each time. REAL listening seems woolly . This however is a serious misconception. Really listening is primordial. A compromise often is nothing more than a lame excuse for not really listening. 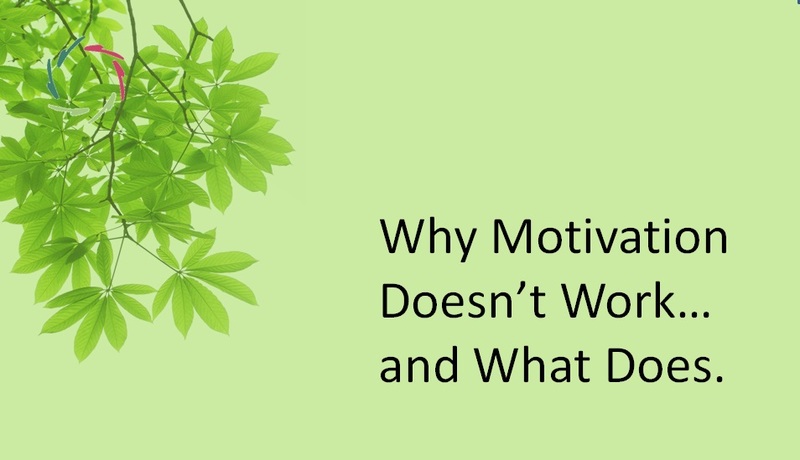 Why Motivation Doesn’t Work… and What Does.